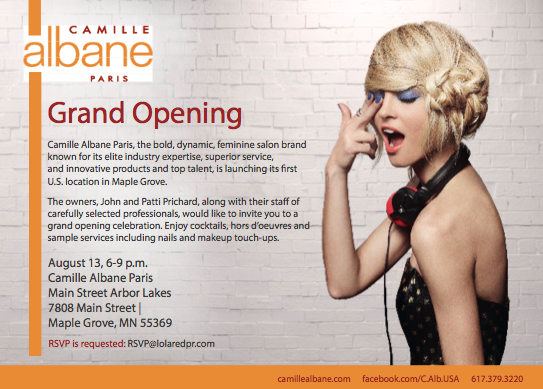 Yesterday I had the opportunity to visit a brand new salon in Maple Grove, MN, Camille Albane Paris. I was pretty tired from a night + day at the fair, so I grabbed my favorite “pj pants” for the appointment. I was scheduled for a balayage and a pedicure. Since this is a French salon in the US, I decided I absolutely had to give this French coloring technique a try! When I arrived, I was kindly welcomed by three employees and immediately offered something to drink…. water, coffee, etc. Since it was the morning, I asked for coffee and headed to sit down with my styist, Edie. She did such a wonderful job, I’m just so happy my hair is bright and blonde and it is all thanks to Edie! The salon has modern look and feel, with all-white walls and stations, and relaxing music in the background. I was very impressed with the look, feel, relaxation and expertise at the salon. I have been going to the same salon since I moved up here, but I had such a great experience at Camille Albane Paris, I am definitely going to go back. 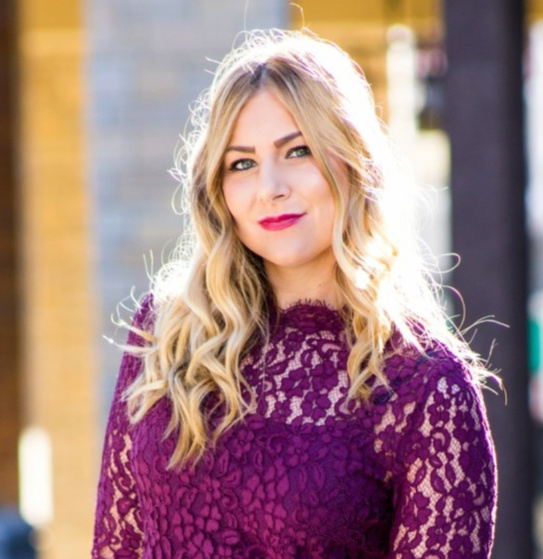 The great thing about balayage is that the technique allows for less frequent visits to the salon, as the highlights look more natural, vs. giving a streaky look that can sometimes happen with foils. P.S. 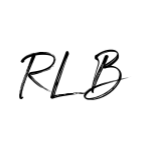 Make sure to check out Zhenya’s review of the salon here! Next Getting the Right Fit & Feeling Great! your hair look amazing and love these pants. you look so pretty. Love you as a blonde–so fresh and pretty! 1) Coral is a fabulous color on you! 2) The haircolor and makeup turned out great. That really is a great idea to touch up your makeup! Mine always gets messed up from the water dripping down my face and stuff. Right? I was like, we are doing what?! GENIUS! So I really felt fresh and pampered! Your hair looks FAB girl!!! your hair looks great! i got my most recent cut/balayage done at the camille albane in boston!! Oh that’s awesome! I was asking them tons of questions about other locations and they said they were just the second location in the US and talked about the Boston location! Did you love it there?! Your tresses are looking fabulous, and I love your floral pants! Can’t believe they were only $10! You look amazing – they did a fantastic job!! Your hair looks gorgeous! Love your printed pants! Getting your hair done is the best feeling! I have never tried that technique, but it looks beautiful on you! And I am loving those pants – the perfect comfy and chic pair! I’m so mad we weren’t able to make it here! You look gorgeous…I love how your hair turned out! Such a cute look! Love the pants! YOUR HAIR LOOKS GORGEOUS! I had to tone mine down, but yours looks amazing light. Love your hair and the pants too! Your hair looks great! I’ve seen the technique done but never tried it before. I also really like your pants! It looks amazing, and I love those pants! these pants are beyond fab! love the awesome print on them! so cute! Your hair looks fabulous! And I love those pants! 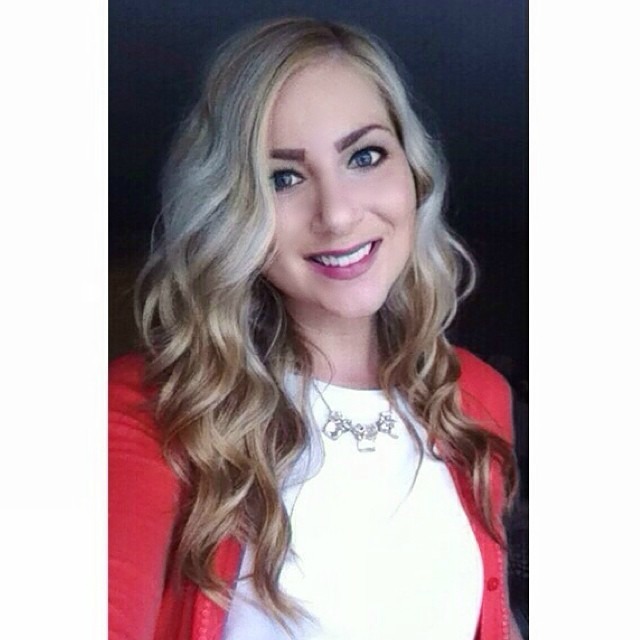 LURV the bayalage and blonde on you! You look amazing! I said it once, and I’ll say it again – I absolutely adore the hair! Thanks for the shout out too! You hair is always so flawless looking. What a great concept that they touch up your make up too. Looking so pretty as always! Your hair looks beautiful the shade really suits! Gorgeous girl! Your hair looks amazing! Such a lovely outfit and it suits you really well. What a super babe you are! Love the coral (duh, it’s like my fave color this year!) and those trousers! Your hair looks amazing, too! So gorgeous! First off your hair looks amazing secondly obsessed with those pants pants with the coral! So gorg! Love the hair! Cute pants too! looks great!! And I can’t believe those are pj pants!! So fun! love the printed pants! 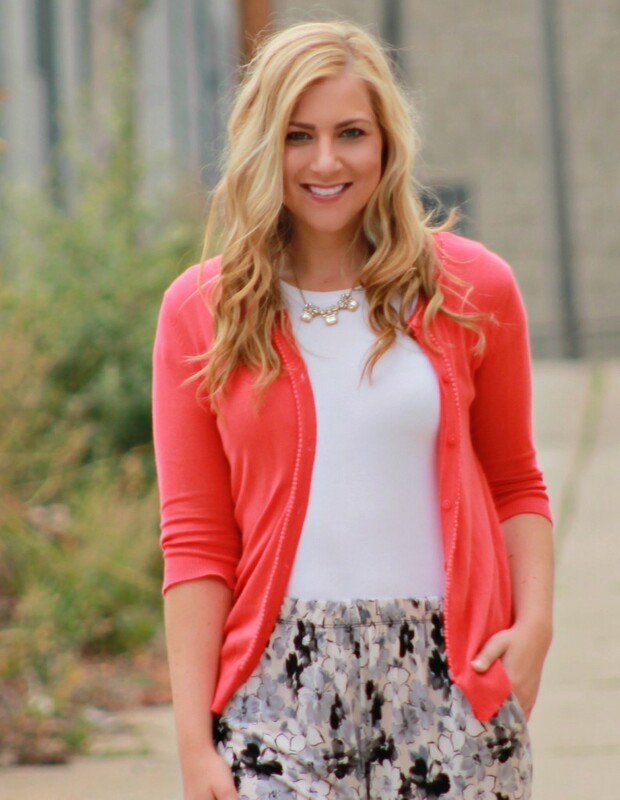 Coral is a great color on you and those pants suit you perfectly! I love your hair as well. You look amazing in these pics, like model flawless. 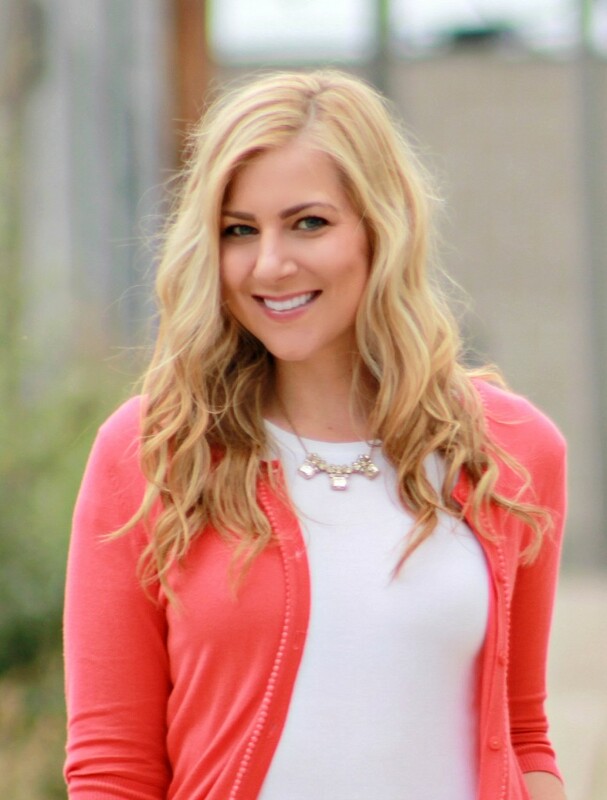 Love your hair and the color of your blazer!!! Lovely look, so fresh and happy! Super Cute! Loving your hair! Sounds like a great salon! The make-up touch up was a nice touch! Love the look Rachel. So fresh and summery! in love with your hair and brows!! gorgeous, gorgeous, girl! Your hair looks so fab and I love how you’re rocking those floral pants! Definitely owning this cute outfit :).